SECLUDED GETAWAY! 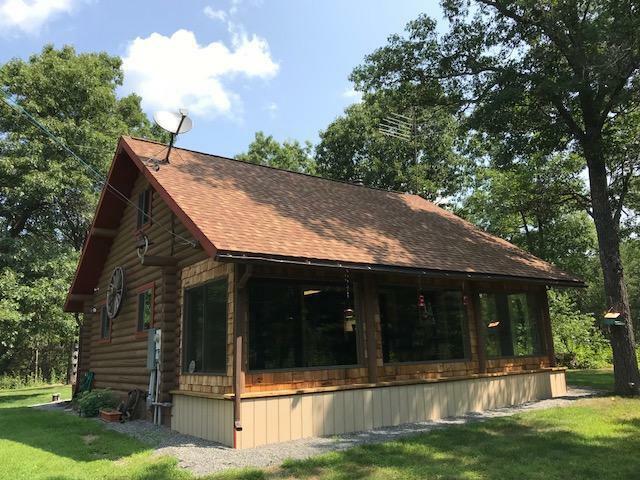 LOG HOME W/SHOP ON NEARLY 10 ACRES! This beautiful property is a true rarity! Fully renovated, turnkey log home w/all the comforts for full-time living! Heated 36 x 54 ft shop w/18 ft finished space w/bathroom - perfect for parties or use as studio or bunkhouse for hunting buddies! Remaining space is workshop, parking, and has 12x20 ft video screen w/projector for life-sized Packer games! Land is wooded w/walking trail and clearings for peaceful relaxation, campfires, and campsite w/elec & water! Quite an opportunity here and just 15 minutes from Ft. McCoy!